The laptop may feature USB-C and Thunderbolt 3 ports. There will be no outdated ports like HDMI, USB-A, or MagSafe, sources add. Apple may add an OLED touch bar instead of function keys and a Touch ID fingerprint scanner. 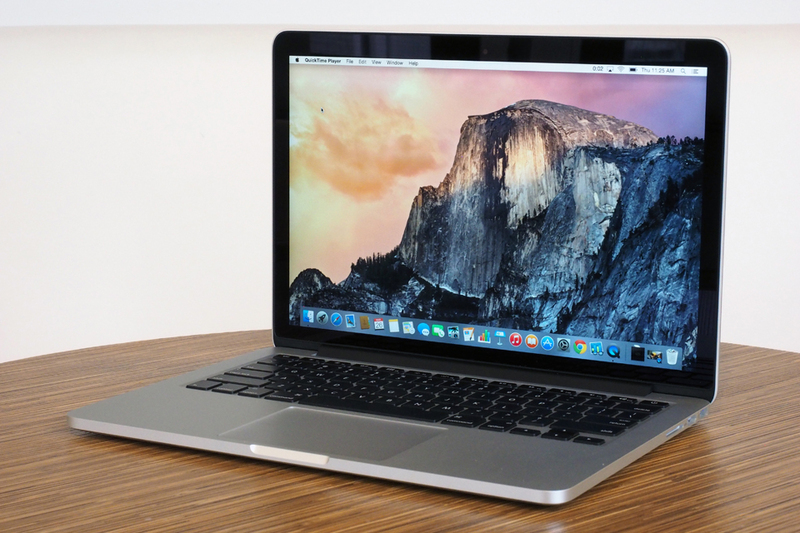 The design of the new MacBook Pro will resemble that of the 12-inch MacBook. 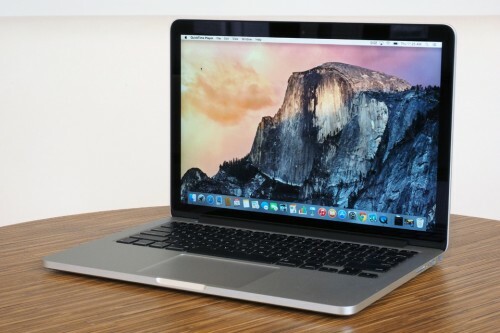 Rumors suggest that the company will also discontinue the 11-inch MacBook Air, replacing it with the entry-level 12-inch MacBook. Apple declined to comment on the issue, however, today’s report is not the first one that points out the possibility of the new MacBook Pro release. Stay tuned for updates on the issue.